Ginger Smith, LMFT has been working with families in the mental health field since 2005. Her Bible degree and 23 years of marriage to a youth ministry make her passionate about finding the ways that Marriage and Family Research and Biblical themes intercept and using these to help build healthy families. 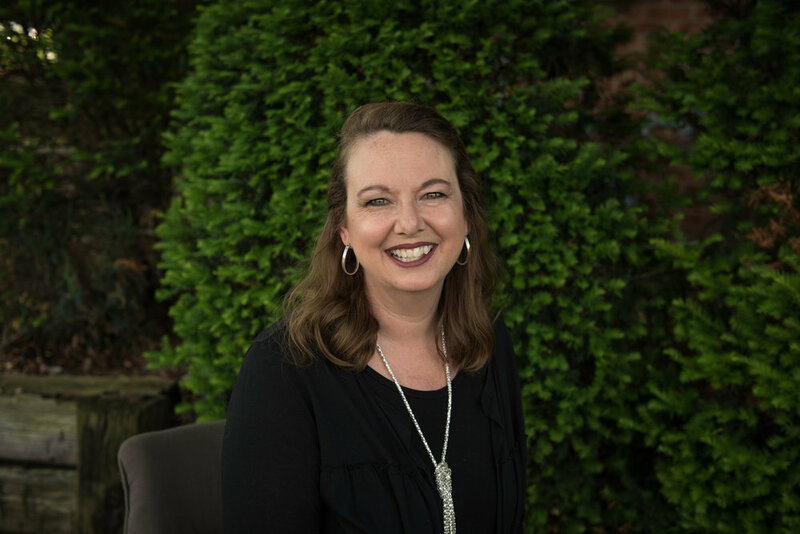 Ginger has experience in helping kids process trauma, helping couples rebuild intimacy, and empowering parents to nurture and manage children’s behaviors and needs. Ginger Smith, LMFT practices out of our Owensboro office, you can call 270-215-4000 to schedule an appointment with her.